Daftar Harga / harga promo tidak mengikat. Harga dapat berubah sewaktu-waktu. Harga USD berlaku untuk pembayaran dengan Webmoney. 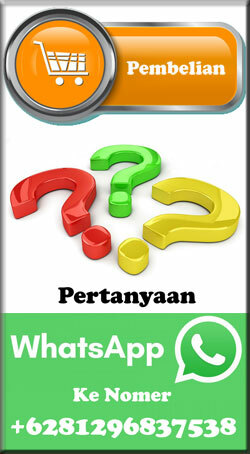 Produk hanya license / Serial (Tanpa CD / Box). 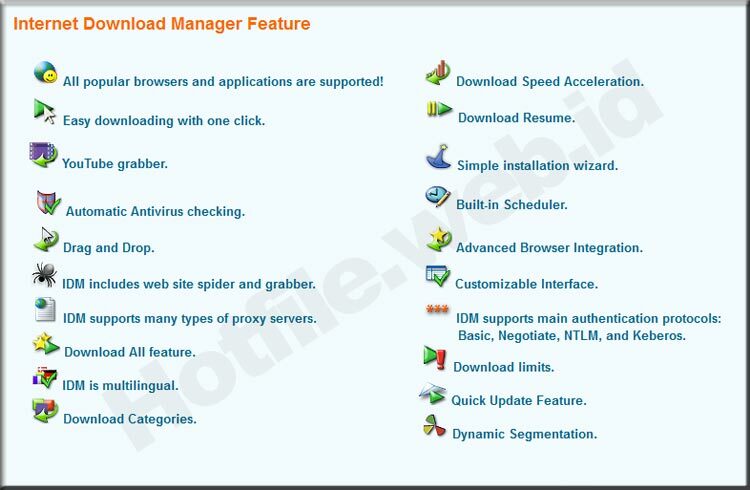 License / Serial Khusus untuk pengguna Internet Download Manager (IDM) di Indonesia. What is the difference between trial and registered versions? Trial version works for 30 days only and then requires serial number. Registered version works for your lifetime and has a number of additional features: no usage limitations, better utilization of bandwidth, built-in download logic optimizer. After the purchase you will also get prioritized technical support and the right for FREE upgrade to all new versions of IDM during one year after the registration. Please read here for more information. Is IDM purchase a one-time payment? For how long is IDM license valid? IDM purchase is one-time payment. There are no any additional annual fees. The license will be valid for your lifetime. For 15 years while we sell IDM, we never charged for updates. But we plan to do this in the future. In any case it will consider only updates from one major version to another, for example from version 6 to 7. All security updates in one major version will always be free. And license still will be lifetime.